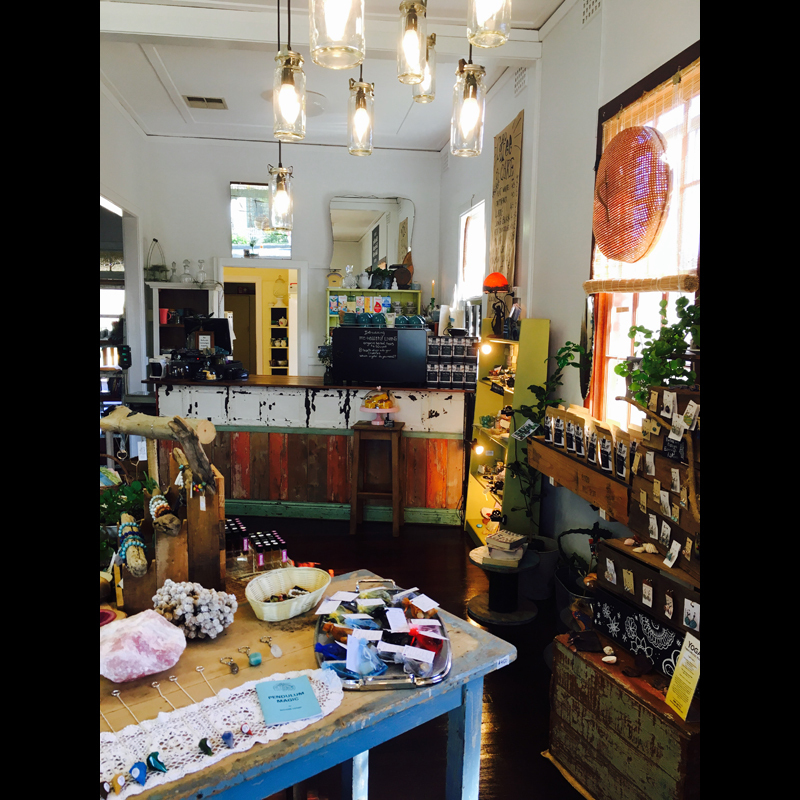 Me-Healthy Living is a little store with a whole lot of character, located only 15 minutes west of Coffs Harbour in the Orara Valley. Inside you will find treasures for all ages. Everyone is pleasantly surprised when they walk thru the door, it's a creative space that inspires and will really excite you. Me-Healthy Living is all about local and we pride ourselves in supporting people who want to contribute to empowering others to be healthy mentally and physically. We have gathered local products that can make a difference not only to you personally but also the growth of our area. 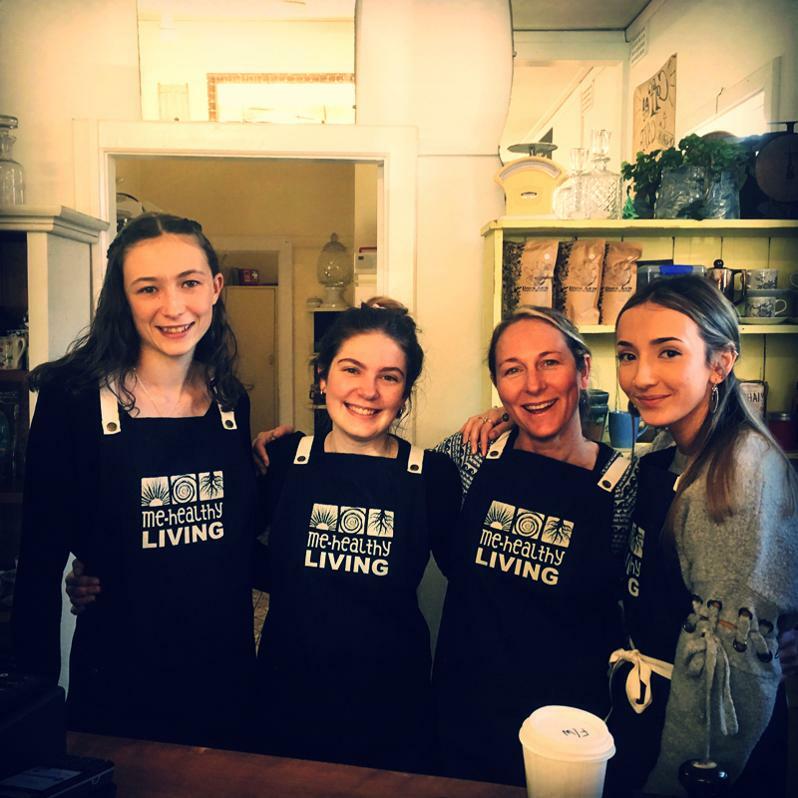 To serve our community, Me-Healthy Living offers fresh local seasonal produce, organic breads, vegan cakes, organic teas, and Dark Arts Coffee to enjoy at home. Our fridge is full of health orientated krauts, kombucha, organic drinks and other special dietary delights. The pantry section has a range of locally made Bakarindi chutneys and Gluten free Mary's Gone crackers plus more for you to enjoy alone or with friends. 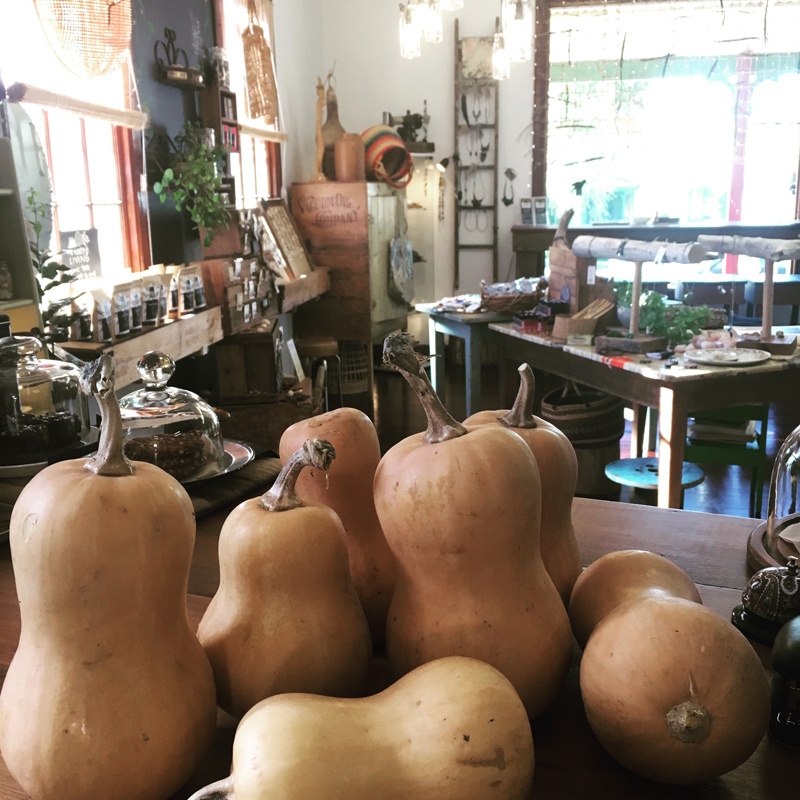 ​The store has a charming feel as you explore more into our range of bric-a-brac, local handmade jewellery, raw and polished crystals, gardening gifts and locally grafted citrus for your garden. Board Games on the back deck with family is our way of helping you to stop and take your time to enjoy life. We have it all, your one stop healthy living and lifestyle store. Me-Healthy Living is located at 25 Gale Street, Coramba. You can find us in the main street of Coramba in between the Pub and the Coramba Post Office.